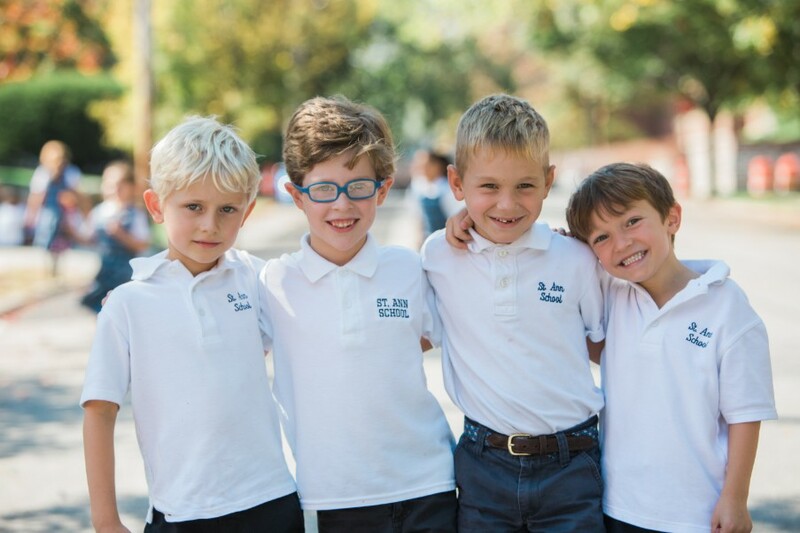 Would you like to know more about St. Ann School? Please complete our online Inquiry Form or call Admissions, Elise Sheetz at 302-652-6567 if you have any questions. There is so much to learn about our school and we look forward to sharing it. Call us to schedule a time that is convenient for you and your family. Evening tours are also available by appointment. Take exit 7 toward DE-52, Delaware Ave. Continue onto N Adams St. Turn left onto Delaware Ave. Keep to the right and continue onto Delaware Ave. Turn right onto N Union St to Shallcross Ave. Turn left onto Shallcross Ave. St. Ann's main entrance is located on the left before reaching N Grant Ave.
Take exit 7B toward DE-52 N, Delaware Ave. At traffic light turn right onto Delaware Ave and stay towards the right. Follow until you reach N Union St and turn right. Proceed to Shallcross Ave and turn left. St. Ann's main entrance is located on the left before reaching N Grant Ave.
Take Kennett Pike/Pennsylvania Ave to N Union St. Turn left onto N Union St. Continue until you reach Shallcross Ave. Turn left onto Shallcross Ave. St. Ann's main entrance is located on the left before reaching N Grant Ave.